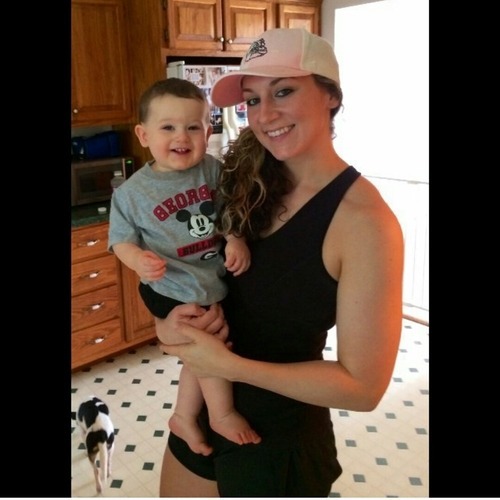 PumpUp’s Sunday Spotlight gleams upon Ashley D., an active PumpUp workout warrior! If we had one word to describe her workout regimen of HIIT/LISS cardio 6 days a week and strength training 4 days a week, it would be dedication! 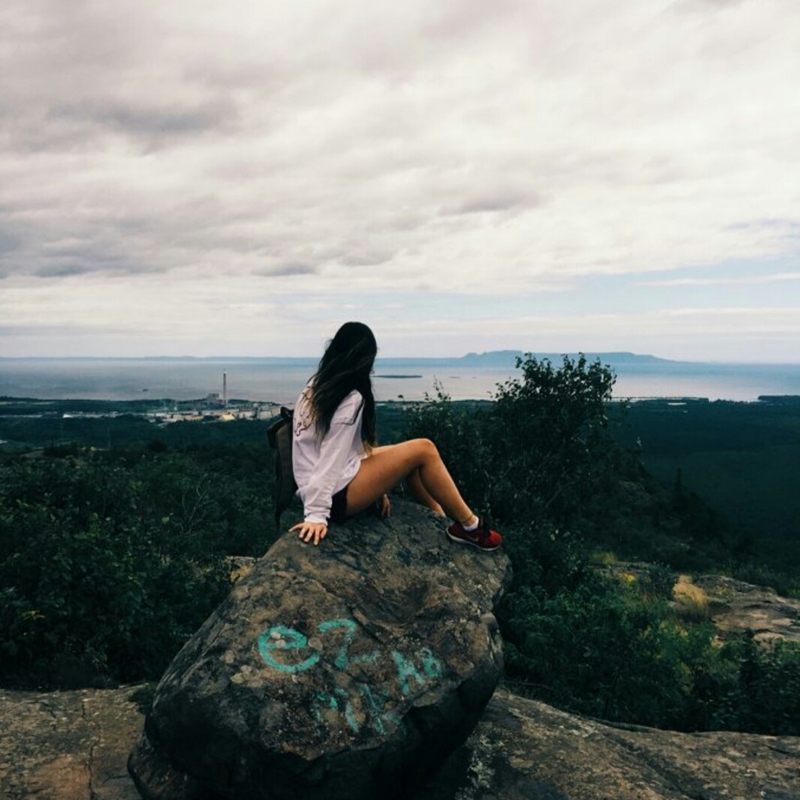 She says, “Never let yourself leave this world without becoming the person you’ve always wanted to be.” Want to learn more about how she does it? 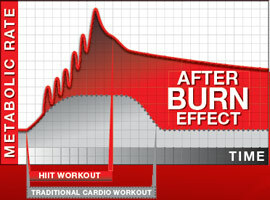 Not sure what HIIT and LISS stand for? Gain keen insight about Ashley on the blog today! 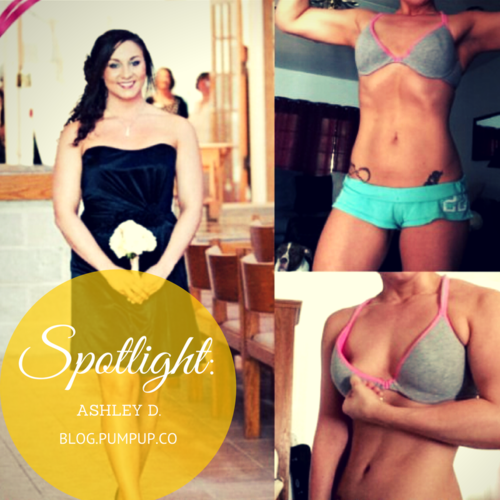 Ashley joined the PumpUp family after learning about the app from a beauty guru on YouTube. “I thought it was perfect for posting my workout progress pictures without all the ‘haters’ you sometimes get on Instagram,” she says. 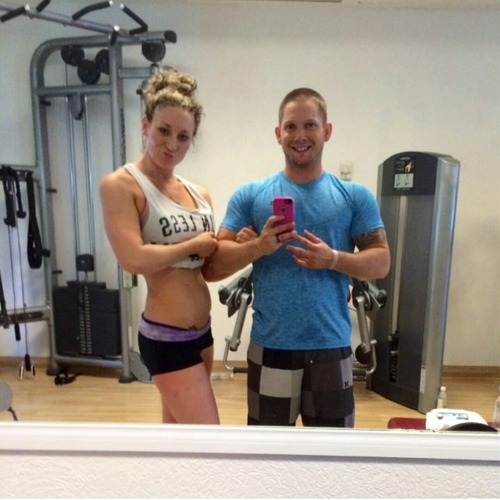 Be sure to follow Ashley on PumpUp @ultimateashmo and on Instagram @AshMoDo2323!